Ohio’s top land trusts are applauding U.S. Sen. Rob Portman’s decision to back legislation that would make permanent a federal tax incentive for those who preserve land with a conservation easement. 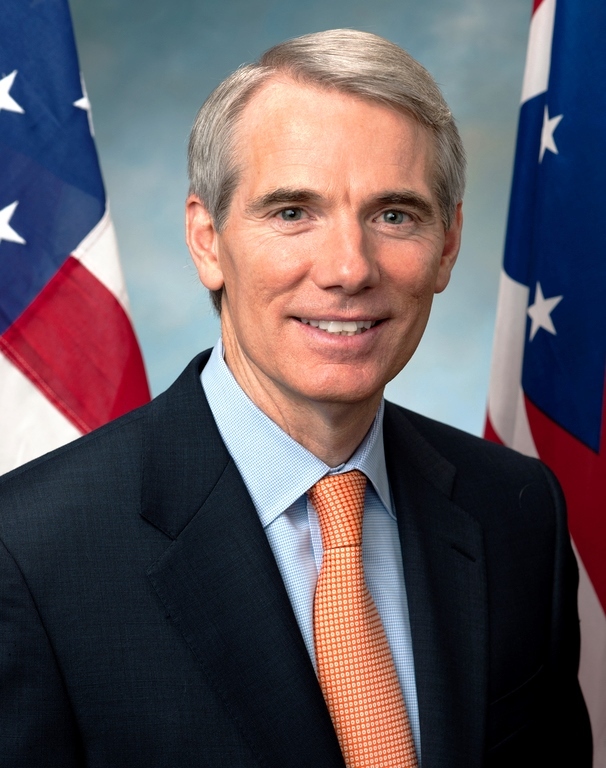 Portman this week became one of six new cosponsors of the Conservation Easement Incentive Act (S. 330), the Senate bill eliminating the expiration date on the incentive. The move drew praise from the Coalition of Ohio Land Trusts (COLT) and its member organizations, including Western Reserve Land Conservancy, Tecumseh Land Trust, the Appalachia Ohio Alliance and the Black Swamp Conservancy. In February, the U.S. House of Representatives approved a similar bill, voting 279-137 in favor of a package of charitable giving measures, including one making the conservation tax incentive permanent. 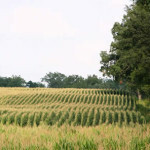 “Land conservation is critical to the vitality and health of the communities we serve, and the federal tax incentive is an important tool for all of us who preserve Ohio’s prime farmland and rich natural resources. 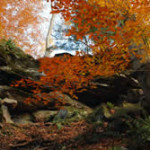 We are grateful to Sen. Portman for his vision and leadership on this issue, and for his extraordinary commitment to Ohio’s essential natural assets,” said Rich Cochran, president and CEO of Moreland Hills-based Western Reserve Land Conservancy, which has preserved more than 560 properties and 42,000 acres in northern and eastern Ohio. Steve Fleegal, executive director of the Appalachia Ohio Alliance, which does conservation work throughout central and southeast Ohio, said, “We are grateful for Sen. Portman’s support on this issue. The conservation incentive program enables many landowners to conserve farmland and riparian corridors that enhance water quality and habitat, ensuring a legacy for future generations. COLT is an umbrella organization for conservation groups in Ohio. A conservation easement is a legal instrument in which a private landowner can permanently retire the development rights to his or her property, thereby keeping farm, forest and ranch lands in productive use and preserving natural resources. The conservation easement tax incentive enables landowners of modest means to deduct a larger portion of their income over a longer period of time; under previous law, they received little or no benefit for donating what may be their family’s biggest asset. The incentive was first passed in 2006 and has been renewed several times since then. It expired at the end of 2014, resulting in a 50-percent drop in conservation easement donations across much of the country, according to the Land Trust Alliance, a national conservation organization representing about 1,700 land trusts.